What is Prac-ademics™? It’s a way of learning that is unique to University of Mobile, where “living laboratories” turn head knowledge into heart knowledge. Today we talk with Dr. Al Miller, dean of the Alabama School of the Arts, to find out what Prac-ademics looks like for music and art students at the Christian university in Alabama. Q: How did the Alabama School of the Arts come to be? A: Dr. Roger Breland (founder of TRUTH, one of the first contemporary Christian recording groups) and I arrived at UM in 2003, tasked with taking a small, excellent classical program and expanding it to reach the world for Christ! We named it the Center for Performing Arts at the time. The Alabama School of the Arts (music, worship, theatre, art) name was recently added for our academic programs, and the Roger Breland Center for Performing Arts remained the name for our travel ensembles and performing aspect of the program. ASOTA has grown tremendously. Currently, our largest corporate program is Christmas Spectacular, with 350 students and faculty participating in all aspects of performance and production. Over 10,000 people attend during the four nights, and Christmas Spectacular also is televised around the globe on the DAYSTAR satellite. Q: What are ASOTA students studying? A: Degrees include worship leadership & tech/music/musical theatre/theatre and art. Recently, we added degrees in worship and music at the masters’ level as well as a DMA (Doctor of Musical Arts) degree at the terminal level. The full list is at umobile.edu/asota. Q: What makes music education different here? A: Our Prac-ademics model allows our students to get practical, real-world experience in their fields prior to graduation. Multiple experiences on the platform (audio mixing, light design, singing, playing, tracking, directing/managing/leading, set design) prepare students for careers in the church, in the classroom, on the stage, behind the scenes – our students are prepared to do it all. We recently added living laboratories with the most advanced gear in lighting (including design), audio (consoles, mics, speakers, software, etc. ), which prepare worship technology students for the church and/or other music fields. Q: You mentioned “platform experience.” What does that mean? A: In the field, 20 musical ensembles perform hundreds of times a year around the globe. These unique experiences provide students with opportunities in road management, product, audio gear, programming, people management, rehearsal pace, as well as singing and playing. Locally, the Performing Arts Series offer students unique platform experiences from jazz band to operas, classical music to musical theatre productions, among others. Our visual arts program is producing some amazingly talented graphic designers and artists who are learning from and working with professional artists, and are involved in art throughout the community.  Q: Many students now at University of Mobile say they first heard about the school when they saw one of the performing ensembles at their church or on tour. What are they seeing that brings them to UM, even if they aren’t majoring in music or art? A: While excellence in academics is paramount, our heart for sharing the gospel is at the forefront of our mission. We have found when students find their identity in Christ, they flourish in their chosen field, whether that is music, art or any of the 90 areas of study University of Mobile offers.